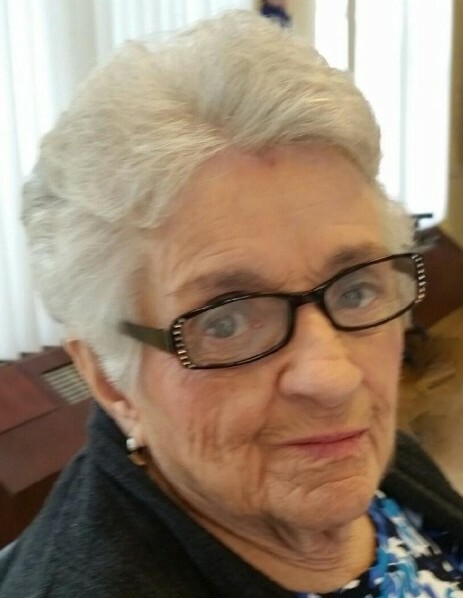 Ruth E. (Barbier) Johnson, 91, of Southington, passed away peacefully surrounded by her family on Tuesday, Nov. 20, 2018 at Livewell in Plantsville. She had been the loving wife of the late Theodore Johnson for 58 years. Born in Southington on September 12, 1927 to the late Joseph and Thecla (Reeve) Barbier, she had been a lifelong Southington resident. Ruth worked as a registered nurse at Bradley Memorial Hospital and Bristol Hospital for many years. She and her husband Ted loved traveling and dancing. Most of all, Ruth enjoyed spending time with her family. She is survived by her 8 children; Karen and Steve Hammons, Doreen and Al Devin, Maureen and Louis Wingate, David and Charlene Johnson, Elaine and Ed DellaPuca, Peggy and Kevin Polak, Ruthann and Mark Drogosek and Lisa and Rick Mirando, 19 grandchildren, 23 great-grandchildren, one great-great grandson and many nieces and nephews. She was predeceased by her daughter Gail Johnson, two sisters, Doris Nagle and Alice O’Hala and brother, Robert Barbier.